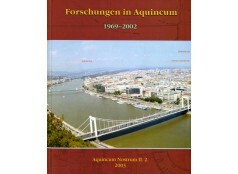 Annual archaeological reports in Hungarian and English on the previous years' excavations and rescue work. Scholarly publications in English or German. 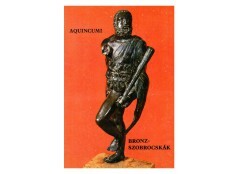 Catalogues of current and previous exhibitons of the Aquincum Museum. 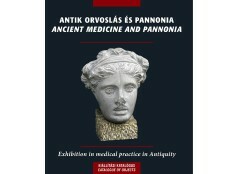 These publications serve as guides in a range of subjects including the world of ancient gastronomy, bathing culture and medicine. 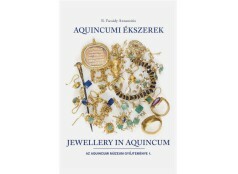 (HU) Az Aquincumi Múzeum anyagközlő publikációi találhatók itt. 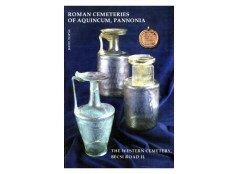 Publications of the Aquincum Nostrum series. 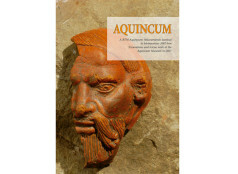 Publications presenting the archaeological collections of the Aquincum Museum. 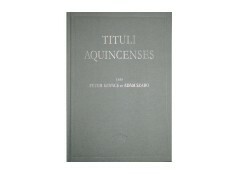 The three-part Tituli Aquincenses series.